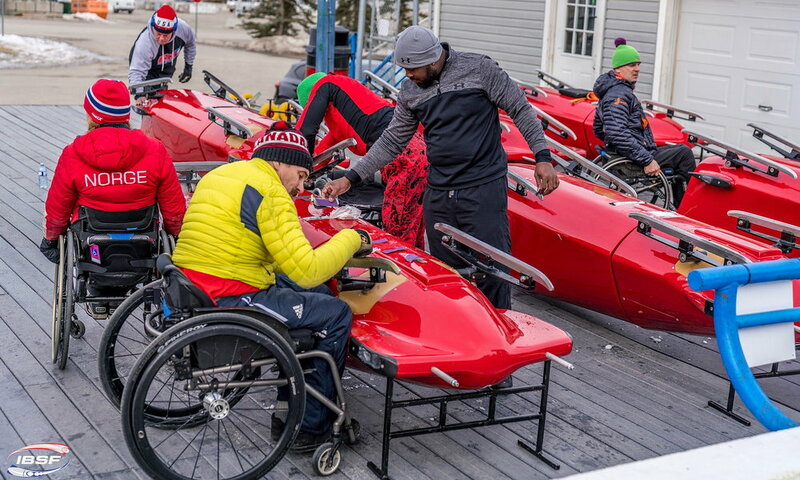 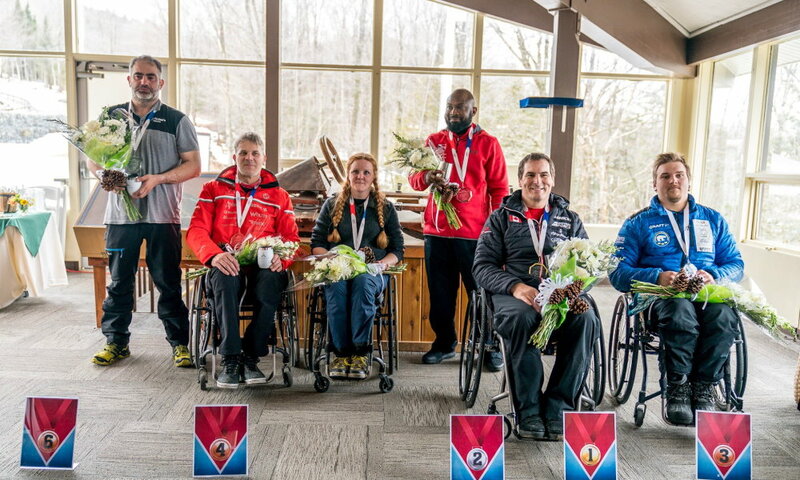 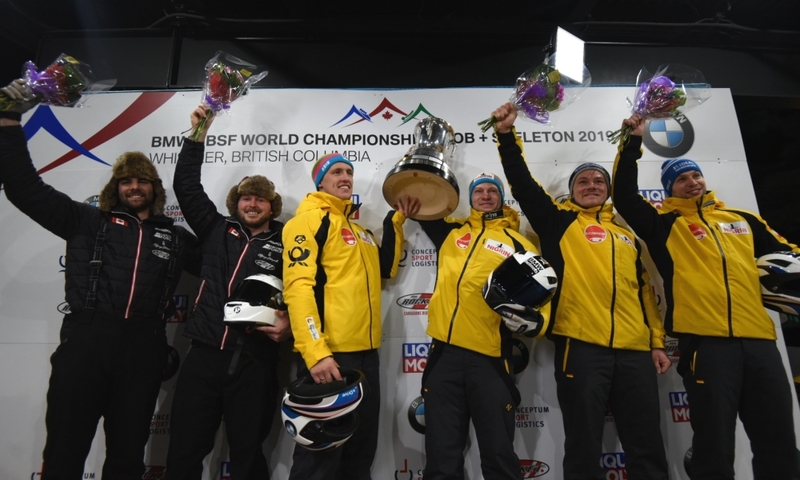 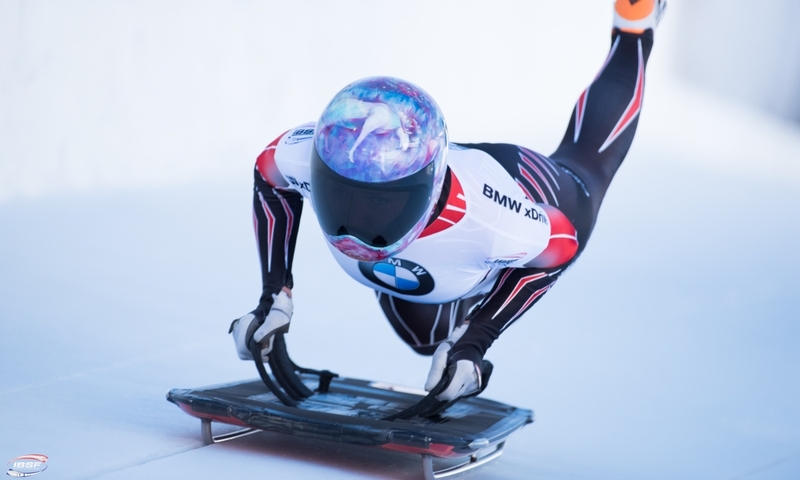 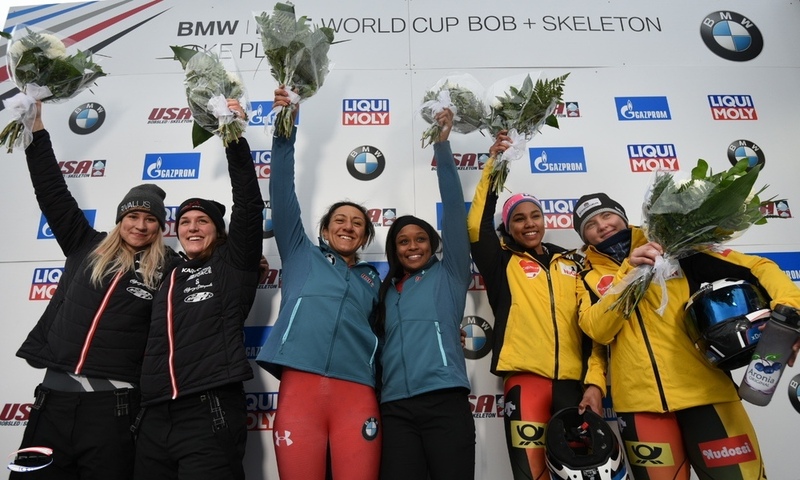 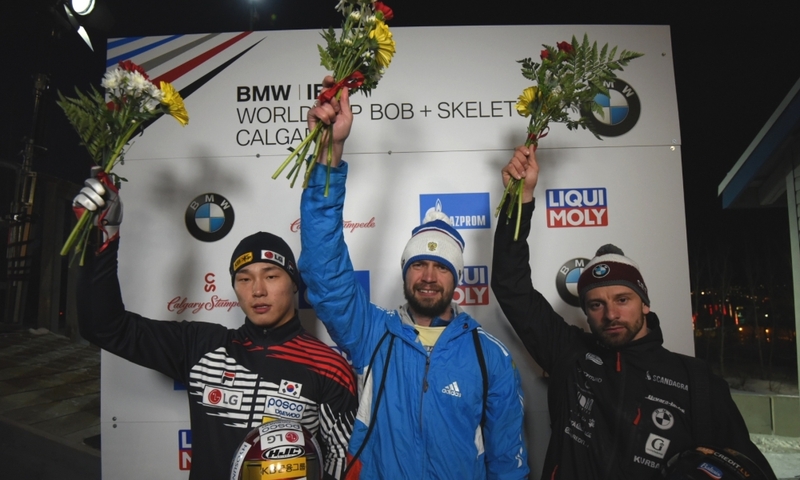 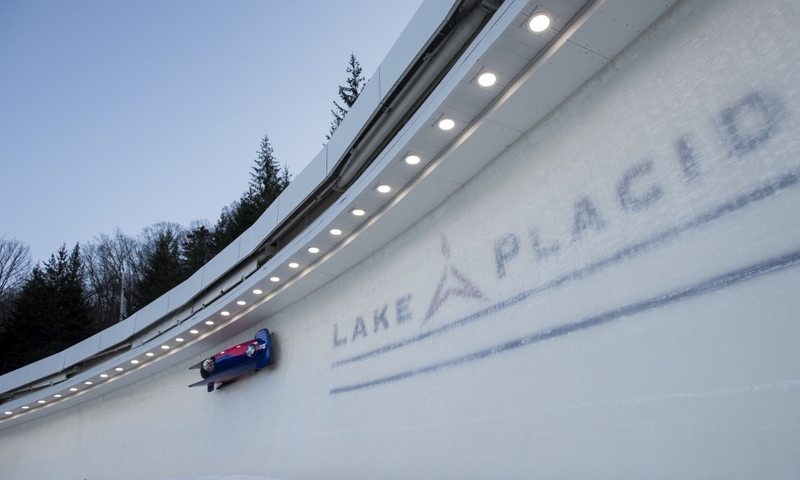 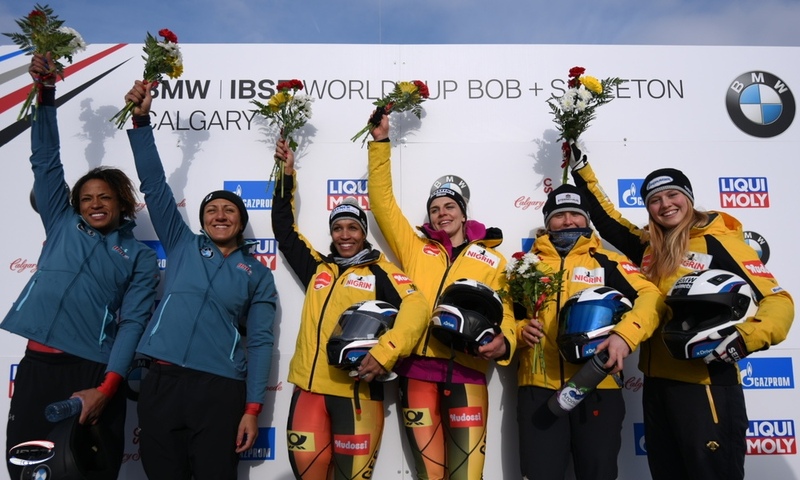 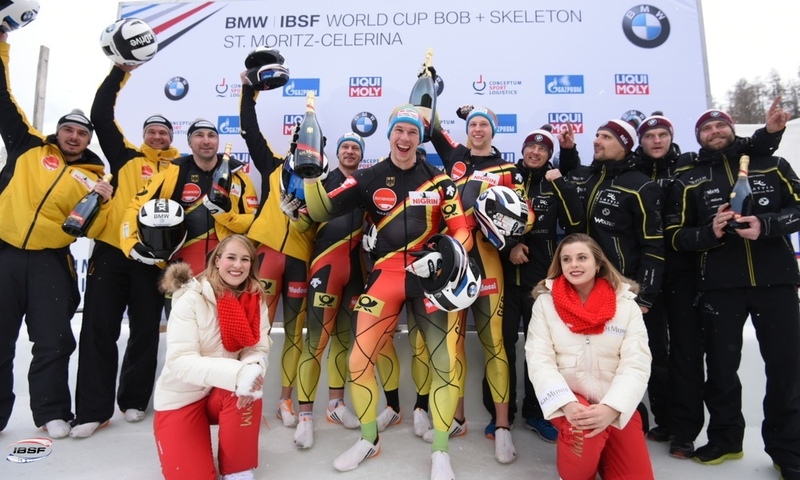 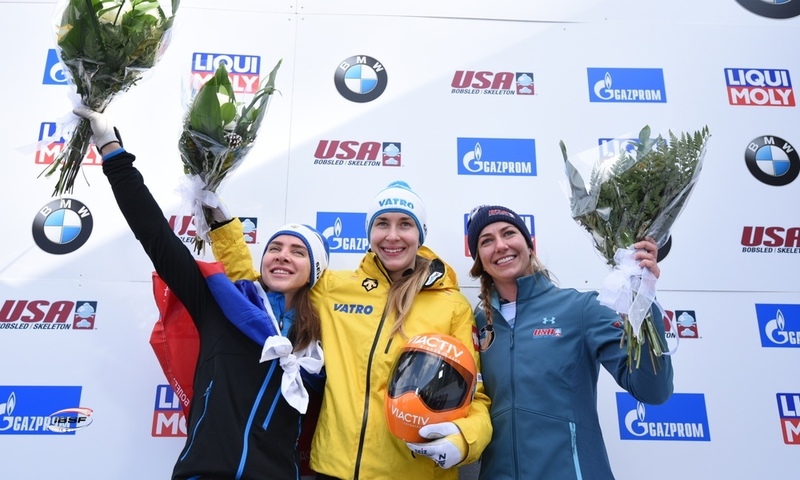 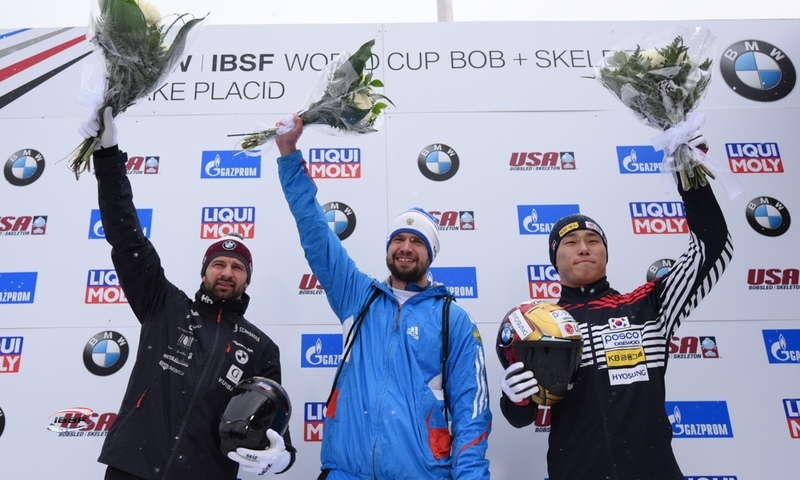 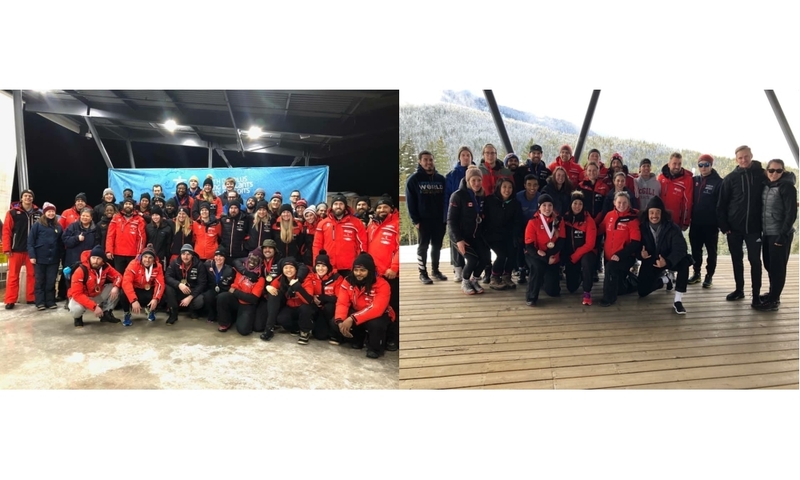 Lake Placid (RWH): Codie Bascue has won his first ever World Cup race: In front of a home crowd in Lake Placid (USA), the bobsleigh pilot from team USA celebrated his first victory in the racing series at the opening round of the 2017/2018 BMW IBSF World Cup. 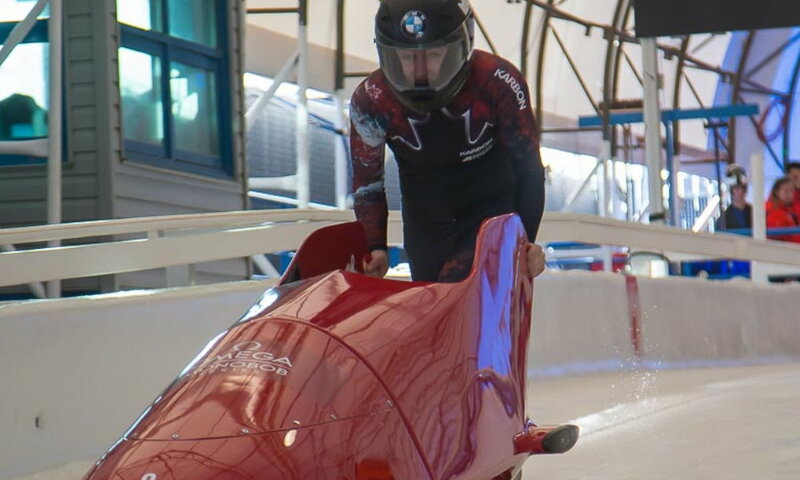 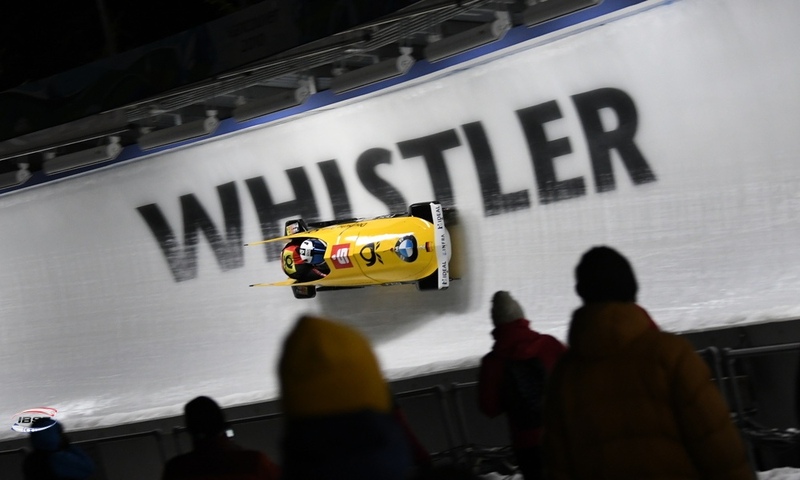 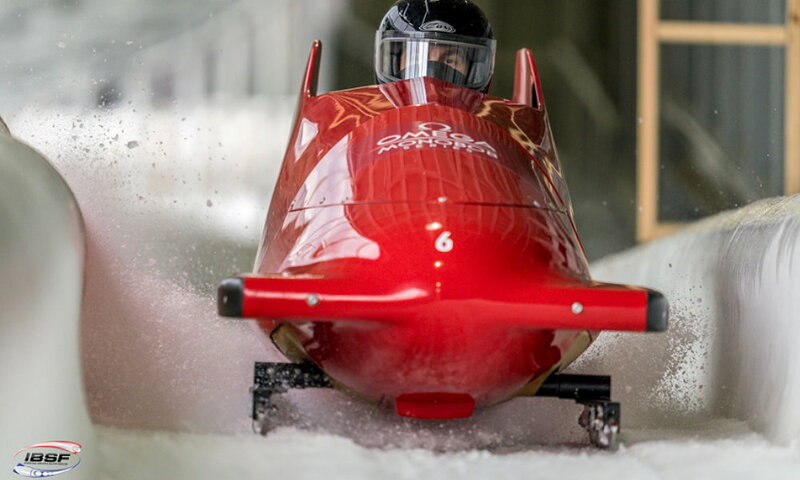 After two runs in the 2-man bobsleigh with his brakeman Sam McGuffie, Codie Bascue secured a 0.11-second lead ahead of the Canadian pairing of 2017 World Championship silver medallist Justin Kripps and Alexander Kopacz. 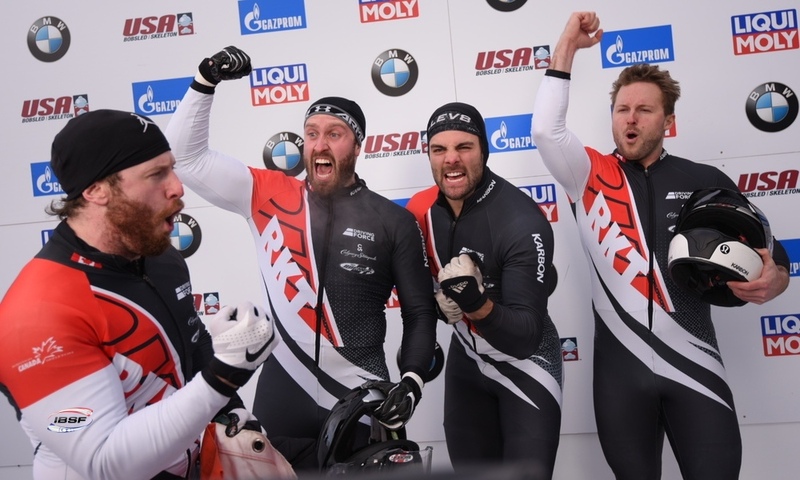 Third place in Lake Placid went to Justin Olsen/Evan Weinstock, a second 2-man bobsleigh team from the US. 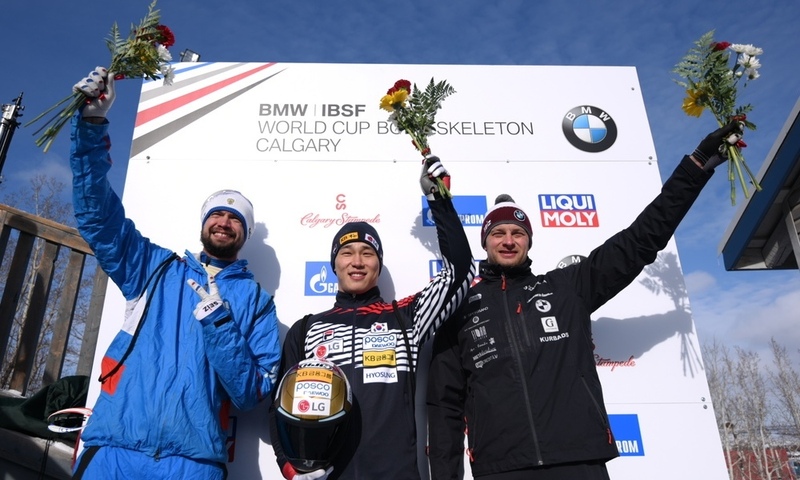 This marked Justin Olsen’s first podium finish as a pilot. 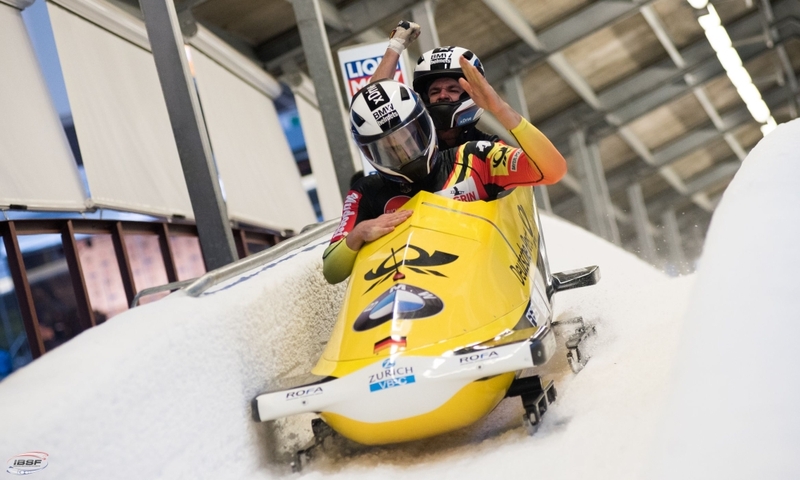 Acting as a brakeman for Steven Holcomb, who died unexpectedly in May, Olsen won World Championship gold in 2009 and 2012 as well as Olympic gold in the 4-man bobsleigh in 2010. 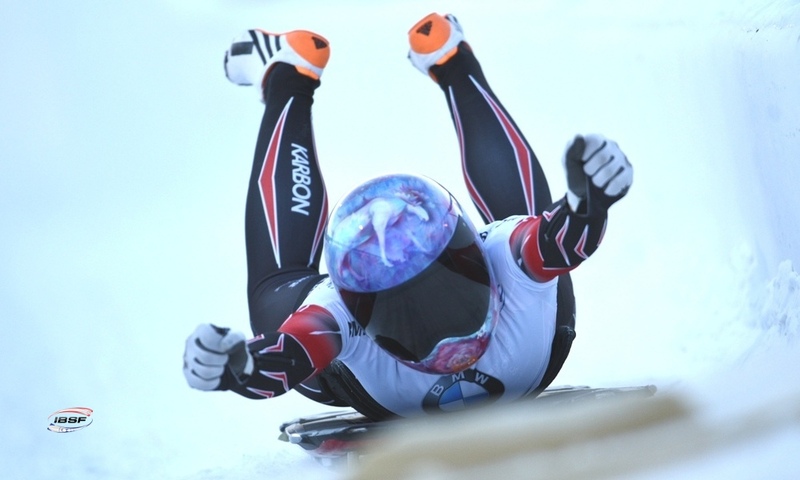 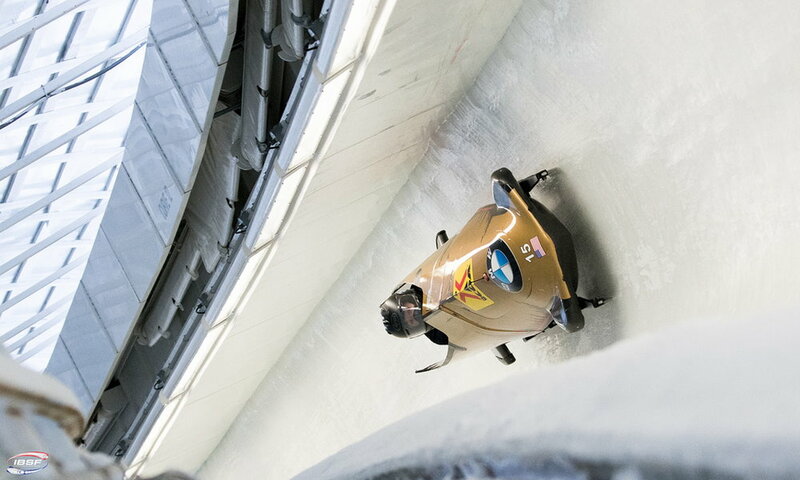 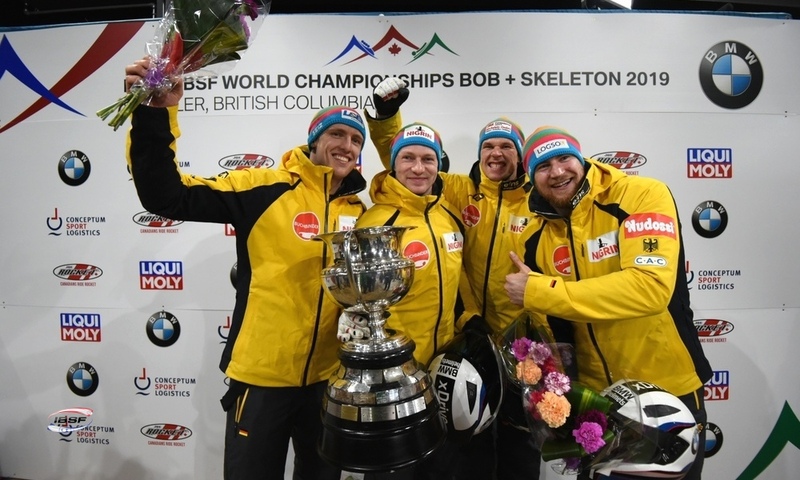 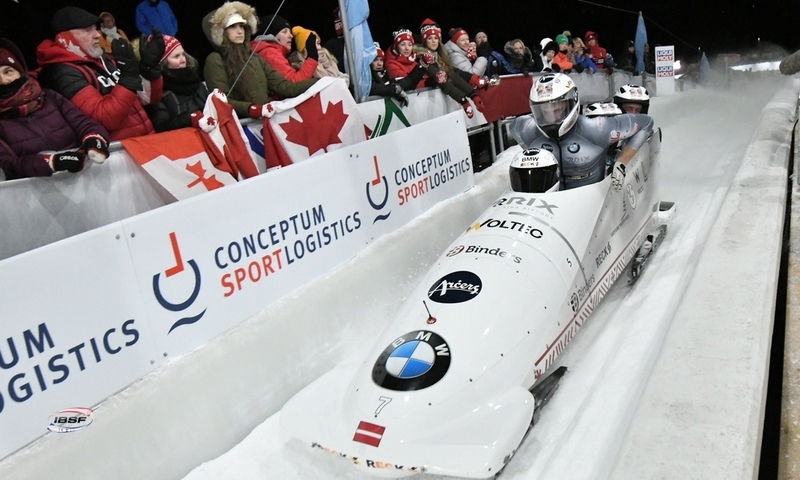 Nico Walther of Germany, the previous day’s winner in the first 2-man bobsleigh race in Lake Placid, finished in ninth with his brakeman Kevin Kuske – recording the same time as his team mate, World Champion Francesco Friedrich racing with Martin Grothkopp.